A straight and asymmetrically balanced smile can positively impact your appearance and even make you feel more self-assured. The opposite is also true for someone who has crooked, unevenly spaced teeth. 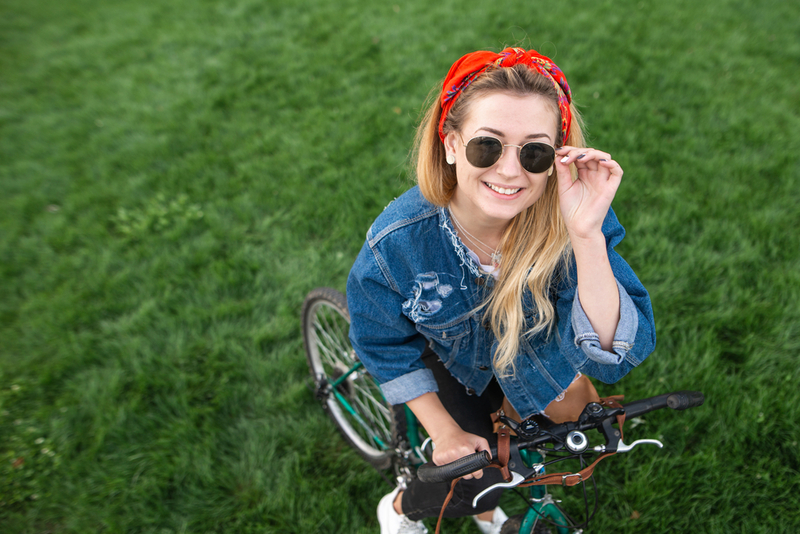 If your teeth keep you from smiling with confidence, you may find that visiting your local dentist is in order. 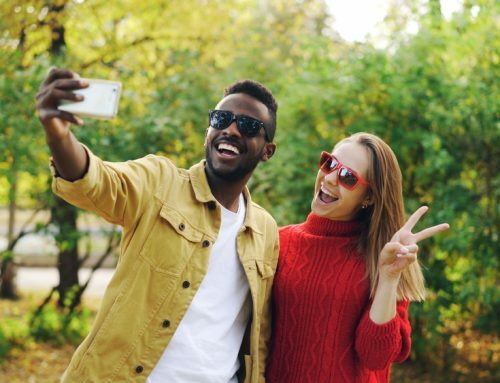 Thanks to the continual advancements made in cosmetic dentistry, people today can achieve a desirable and aesthetically pleasing smile in less than a year – sometimes even sooner. At Docklands Dental Studio, our doctors provide both Invisalign® clear braces and porcelain veneers as reliable options for achieving a beautifully enhanced smile. But how do you know which one is right for you? Below are some ways to help you narrow down which one would be best suited for you. To schedule your cosmetic dentistry consultation with a doctor you can trust, contact our office today at (03) 9021 9487. Porcelain veneers generally take about two to three weeks and can be completed in just two office visits. During your first office visit, the doctor will take impressions of your smile and send those to a local lab where each veneer will be fabricated to blend with the natural shape, size, and color of your teeth. Once completed, the doctor will permanently bond them to the front surface of your teeth in a follow-up visit. 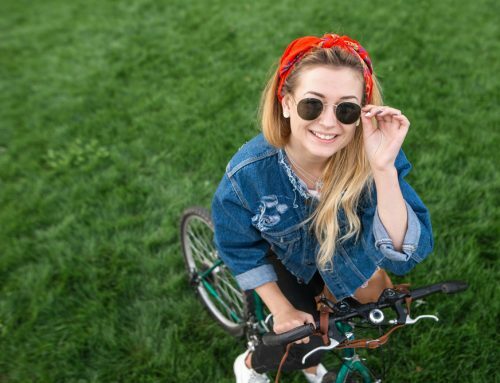 Depending on your level of dental misalignment, Invisalign® clear braces take about 12 to 15 months. Do You Want to Maintain Your Natural Teeth? Porcelain veneers are designed to cover the front surface of your teeth. In order to provide seamless results, this will require a small amount of enamel to be removed. Because of this, porcelain veneers are considered an irreversible cosmetic dentistry treatment. 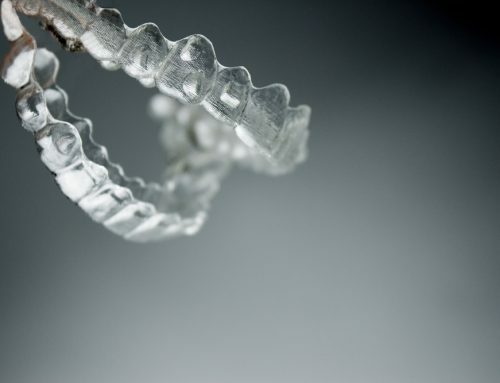 Invisalign® clear braces are designed to maintain, yet modify your natural teeth. 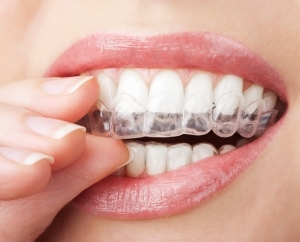 Each aligner is customized to fit over your top and bottom teeth. As you move to the next tray in the series every two weeks, gradual pressure will be applied to shift teeth into proper position. To receive the most benefits, trays should be worn at least 20 to 22 hours a day. 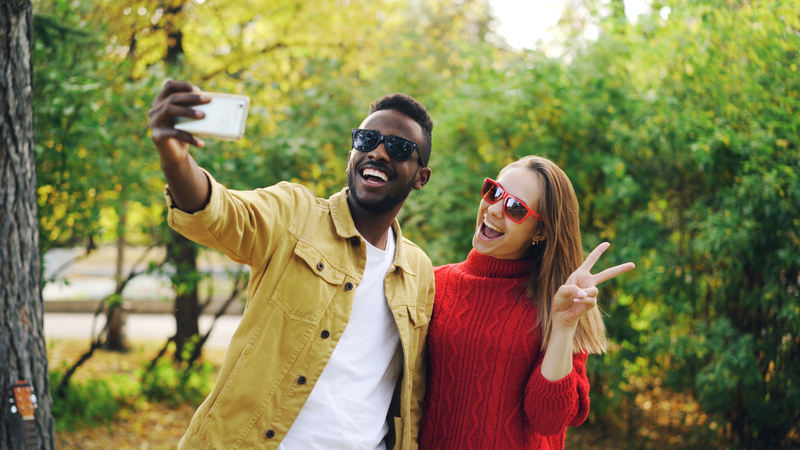 Many adults find this treatment beneficial compared to traditional braces since trays can be removed for eating or special events. Do you Have Chipped or Stained Teeth? 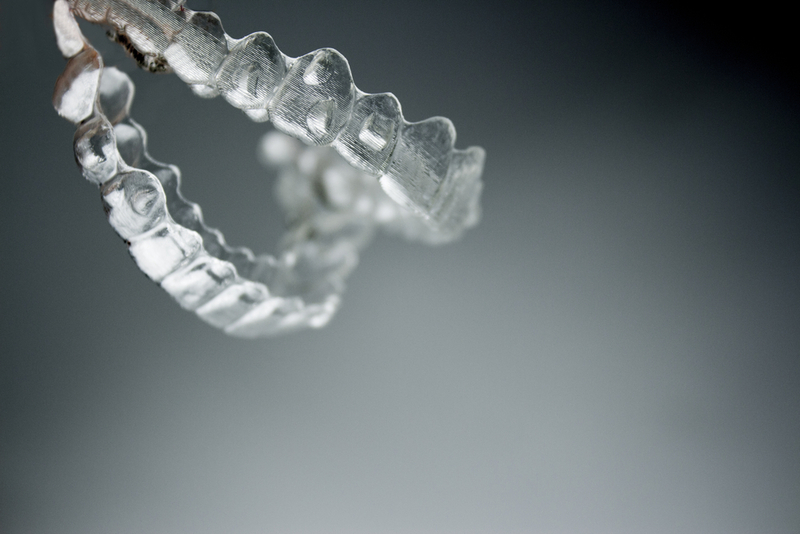 Invisalign® clear braces are only beneficial if you have unevenly spaced, overlapping, or crooked teeth. Although teeth whitening can be completed in combination with this orthodontic treatment, it cannot correct permanent dental stains. If you have teeth that are blemished as a result of misalignment, cracks, chips, discoloration, or some other imperfection, porcelain veneers will completely conceal your teeth to reveal a flawless smile. Porcelain veneers are often referred to as instant orthodontics for their ability to transform a smile in a matter of weeks. Although Invisalign® clear braces take longer than porcelain veneers, they are generally more affordable than porcelain veneers. However, with easy zipMoney and DentiCare payment plans, your cosmetic dentistry treatment can be broken down into reasonable monthly payments with no interest. If you are interested in learning more about Invisalign® clear braces or porcelain veneers and how they can benefit you, please schedule your consultation today with one of the skilled doctors by calling (03) 9021 9487. Dockland Dental Studio is easily accessible via trams from Melbourne CBD. Just take Tram Number 11 or 48 from Collins St and get off at Collins Landing (Stop D17).